The Flight Service Guesthouse is a comfortable house with room for twenty guests. It is conveniently located between the airport and downtown Lusaka. It is available for use by missionaries and people using the Flight Service. 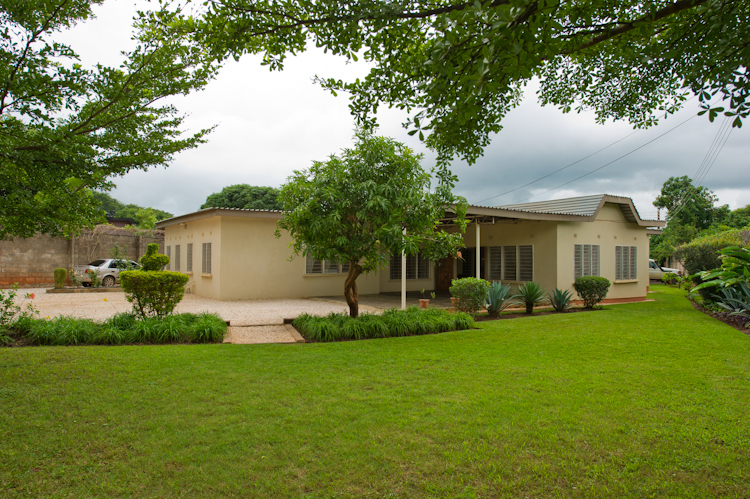 The Guesthouse in Lusaka is run and operated by Mission Flight Services, often referred to as “The Flight House”. It is a house owned by the Flight Service to accommodate the pilot and his passengers. 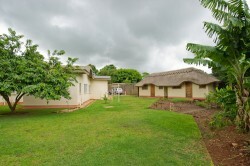 It is available to all CMML missionaries, and other evangelical missionaries, who are passing through Lusaka as space it available. 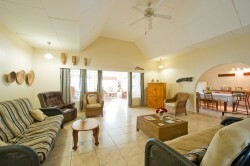 There are 8 rooms, which can accommodate over 20 guests. It is a bed and breakfast facility. Full-catering is provided by our caretakers, Cornwell and Chriscencia. 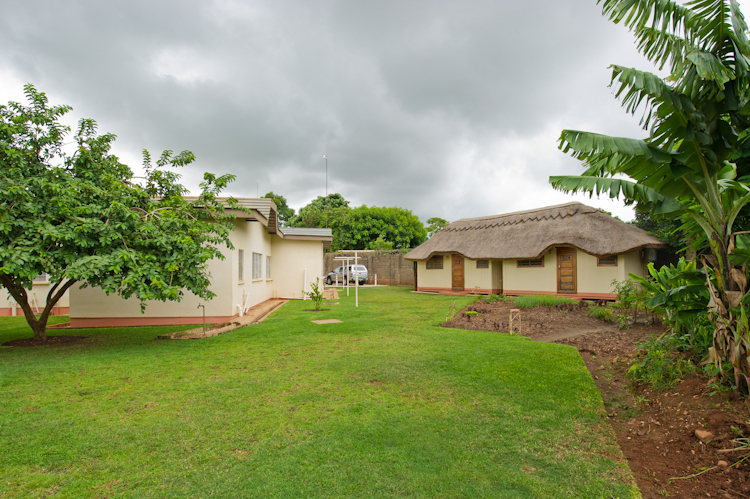 Please note, the Flight House is a private service for missionaries and those assisting mission work in Zambia, and is not open to the general public.